TO CONVERT AND/OR MERGE THEM TO PDF! To receive credits for this action, please register or login and your credits will be added. At PDFen, we look forward to offering you the best possible service for the lowest possible price! Therefore, PDFen has applied a new system for you! This article explains the new system! When you use our website as a guest you will no longer find PDF stamps in your PDF. is it PDF/A? Which kind of PDF/A? Finally PDFen.com is online! All functions are improved and easier to use. An extra feature is a drag and drop of folders. Did you know that in almost every country an entrepreneur is obliged to keep their administration for at least a couple of years for the tax authorities? In the Netherlands for example entrepreneurs are obliged to keep their administration for at least 7 years! What exactly should you save? What is the best way to save your documents? If you want to know how long you are obligated to keep your administration, we would recommend you to look it up at the internet! What is PDF/A-3 and what is the difference with PDF/A-2? 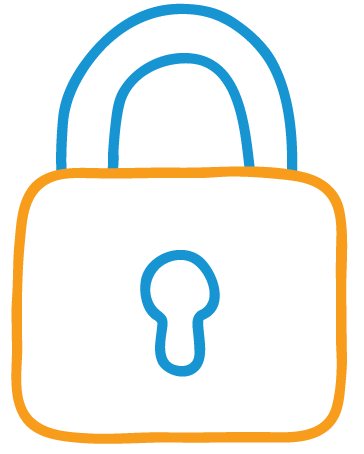 The PDF/A-3 standard is an in 2012 published standard. PDF/A-3 is completely based on the guidelines which are decided by ISO (International Organisation for Standardisation) in ISO standard 19005-3. What is the difference between PDF/A-3 and PDF/A-2? It is possible to attach 'attachments' to a PDF (see the image). However, it is not allowed to use this functionality in a PDF/A-1 document. What is PDF/A-2 and what type of PDF/A-2 documents are there?? The PDF/A-2 standard is a publicized standard from 2011. In contrast to PDF/A-1, PDF/A-2 is entirely based on the guidelines set up by the International Organisation for Standardisation (ISO), and have be recorded in ISO standard 19005-2. 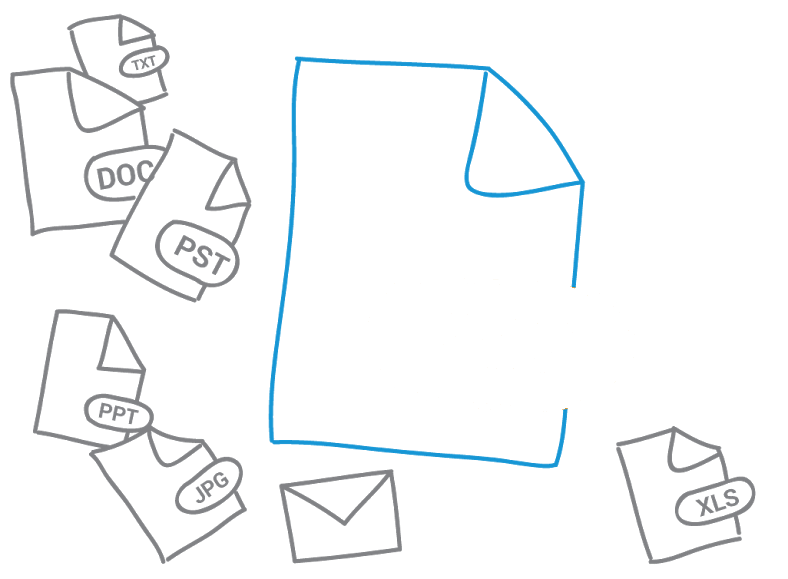 PDF/A-2 is the best standarised format to archive your digital documents! What is PDF/A-1? And what is the difference between PDF/A-1a and PDF/A-1b? PDF/A-1 (Portable Document Format Archivable) is the first official PDF standard (ISO 19005-1). PDF/A makes it possible to save digital files in a safe and good way, such that these files are suited for long term archiving. (the "A" stands for Archive).